In a delirium of Summertime anticipation, I'm putting up a special offer until the end of June. Every order of 6 packs, including the free 5th pack, will also receive a free pack of the new Vultures, PMX-12. I'm not trying to imply that summer holidays sometimes go wrong, but hey, if these birds are circling you might just want to act with extra caution. I've said it before and I'll say it again … those would also look great as giant prehistoric vultures for 15mm. Vultures make a great sentry or plot point too. How do your characters get past them without them all taking off and squawking? And, your players know things have gone from bad to worse when they have to steal some food from the buzzards. OK Bob, the gauntlet has been cast to the ground. 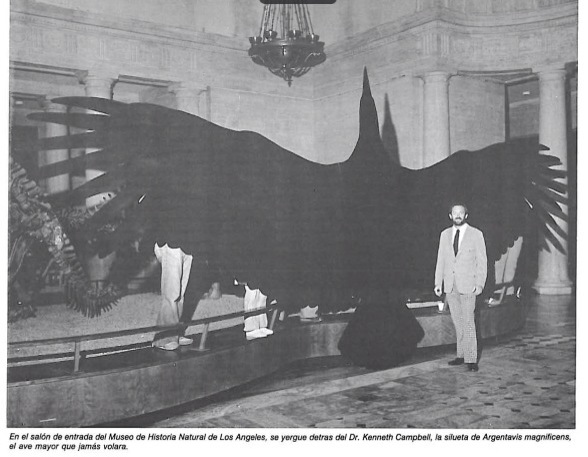 A condor is a must.